Of all the books of the Bible, few are as fascinating or as bewildering as Revelation. 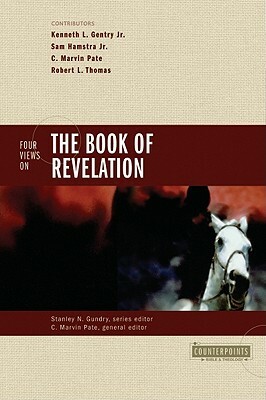 Its images grip the imagination: four grim horsemen, the Antichrist, the ten-horned beast, the ultimate battle at Armageddon, and, of course, 666, the 'mark of the beast, ' variously interpreted to signify everything from Hitler and Krushchev to credit cards and the Internet.Is the book of Revelation a blueprint for the future that needs decoding if we want to understand current events? 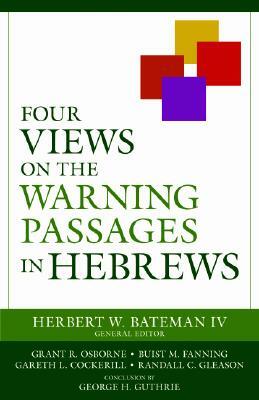 Is it a book of powerful imagery, with warnings and promises for the church throughout the ages? 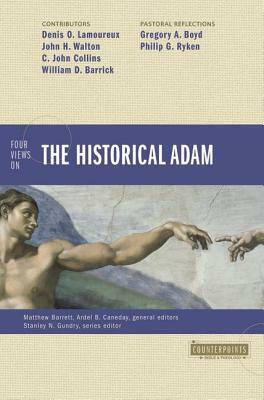 Or is it essentially an imaginative depiction of historical events in the first century? 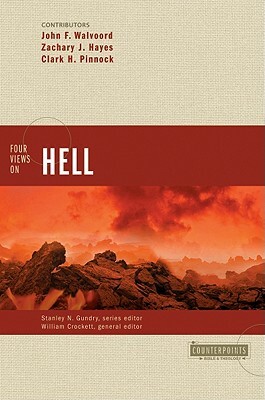 Four Views on the Book of Revelation explores the four main views in which Revelation is understood: preterist, idealist, classical dispensationalist futurist, and progressive dispensationalist. The interactive Counterpoints forum allows each author not only to present his view, but also to offer brief commentary on other views presented. 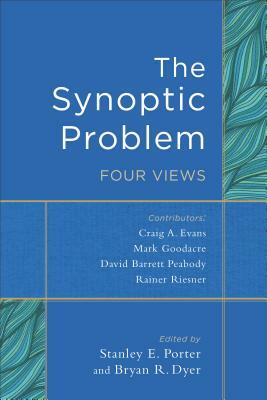 This evenhanded approach is ideal for comparing and contrasting stances in order to form a personal conclusion about the interpretation and meaning of Revelation.The Counterpoints series provides a forum for comparison and critique of different views on issues important to Christians. Counterpoints books address two categories: Church Life and Bible and Theology. Complete your library with other books in the Counterpoints series.